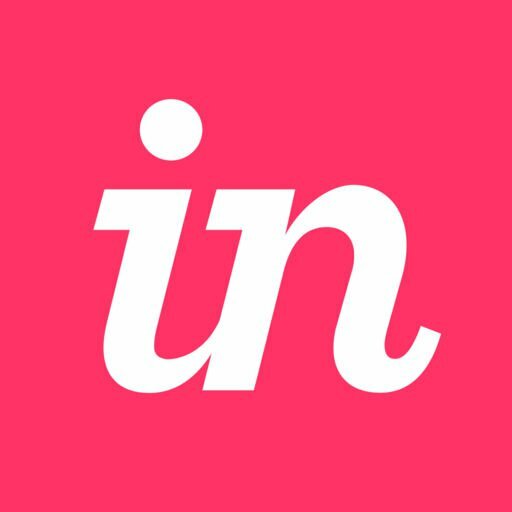 If you purchase a paid InVision plan and then downgrade to a Free plan after using the paid plan, InVisionApp is not able to issue refunds for unused service. If you purchase a paid InVision plan and then downgrade to a lower plan, InVisionApp only charges you a prorated amount the next time you are billed for your new plan. When you cancel your subscription to avoid auto-renewal, that change is effective immediately. If you want to turn off auto-renewal so that you don’t get charged again but can still use your plan until it expires, please contact us. If you purchase an Enterprise account and you have team members who are currently on other paid plans, we may be able to refund their plans. Click here for more information. If you purchase a Team subscription and you have team members who are currently on other paid plans, we may be able to refund their plans. Click here for more information. When upgrading to a higher plan, a prorated credit for the unused proportion on the current subscription will be automatically applied so that you only paid the difference. You can pause your plan for $5/month. While your account is paused, any remaining time on your subscription will be prorated and returned to your account as credit. Learn more about our Pause plan here. If you accidentally selected a Yearly plan and you need to switch to a Monthly plan, click here.